Special data in your calendar! 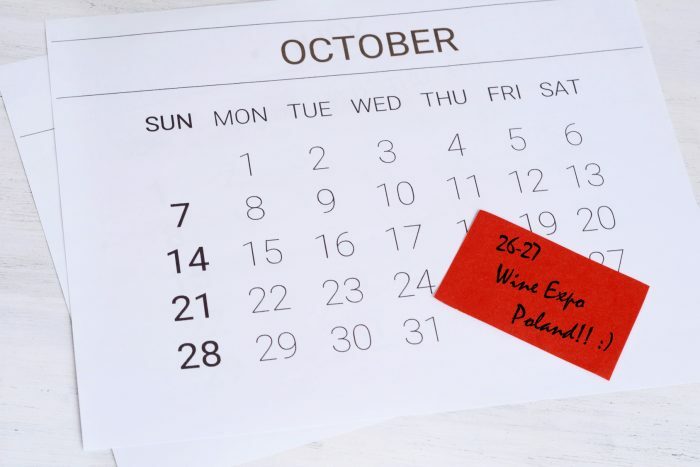 The 4th Wine Expo Poland & Warsaw Oil Festival will take place, this year, in Warsaw on 26-27 October. This is the important date for every importer, distributor, commercial network, restaurant and wine bar. For all enthusiasts, a must not to be missed.